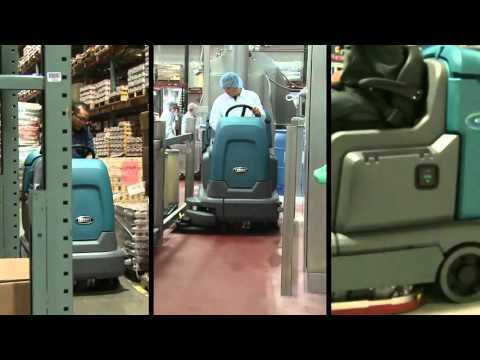 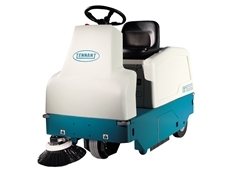 Tennant has a comprehensive range of walk-behind and ride-on scrubbers to suit most environments and applications. 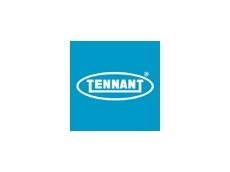 Tennant scrubbers are available with innovative ec-H2O™ technology which utilises tap water as a cleaning agent, removing the need for chemical detergents. 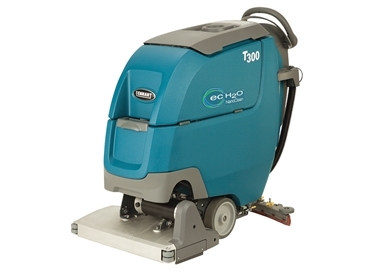 In 2015, Tennant launched ec-H2O NanoClean™, the next generation of ec-H2O™ which is currently available on the T300. 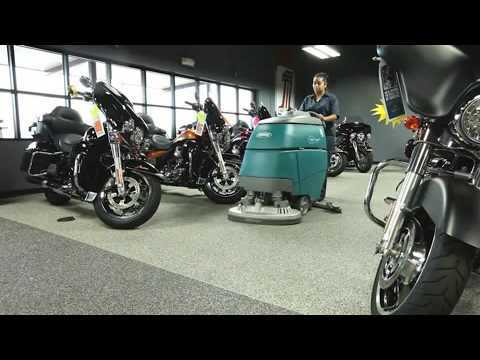 The use of ec-H2O™ results in no chemical residue left on the floors, improving floor traction and significantly reducing slip and fall risk. 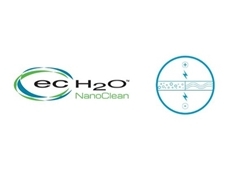 With ec-H2O™ floors look cleaner and brighter for longer. 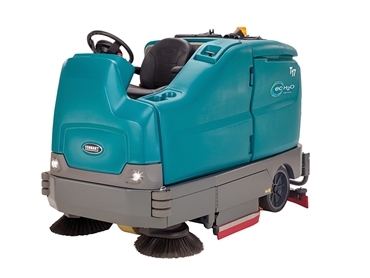 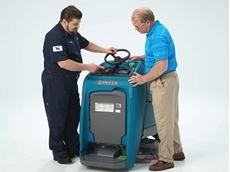 Tennant scrubbers are equipped with exclusive water recovery systems to ensure complete water pick-up even on 180-degree turns for virtually dry floors in seconds. 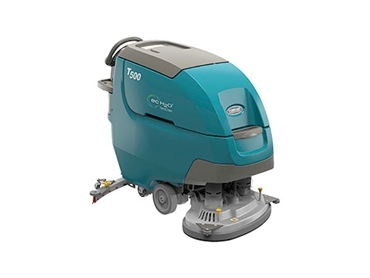 Most industrial scrubbers also feature a Touch-N-Go™ control panel which enables simplified machine operation as scrubbing systems can be activated with the push of a single button. 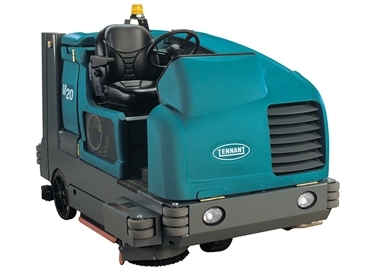 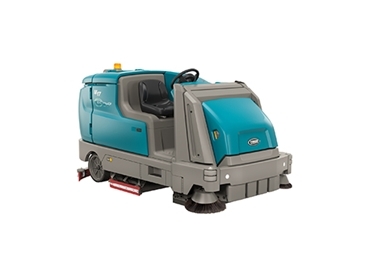 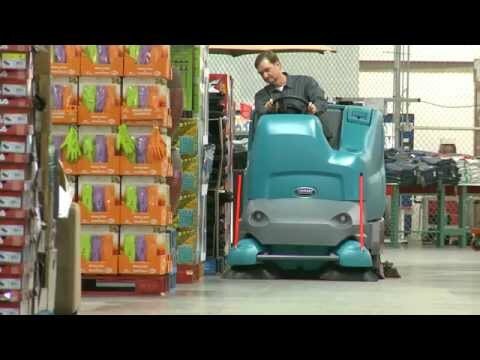 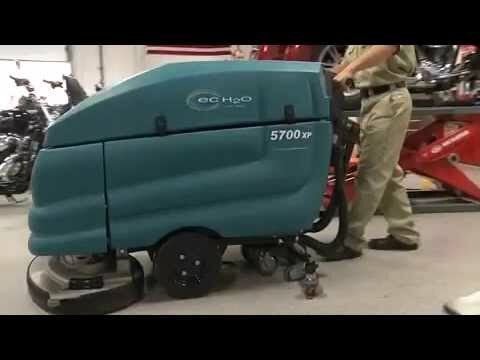 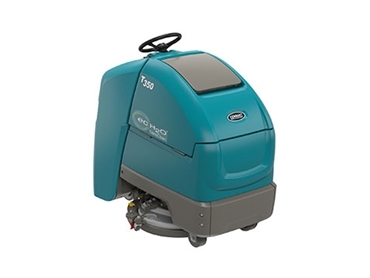 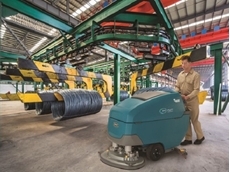 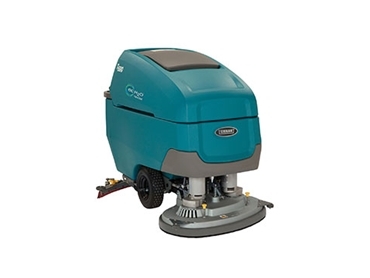 Tennant also offers a range of Scrubber-Sweepers which deliver superior sweeping and scrubbing performance in a single machine that is simple to operate and easy to maintain. 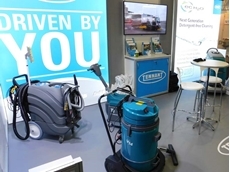 13/12/17 - Tennant Company showcased their range of floor scrubbers at the FoodPro 2017 exhibition in Sydney. 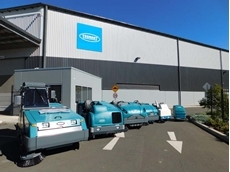 11/12/17 - Tradeflex Services Group Pty Ltd has once again partnered with Tennant Company for the supply of commercial and industrial cleaning equipment.